A graphic tee inspired by textile labels. The KAVAL collection is the new uniform for the street. 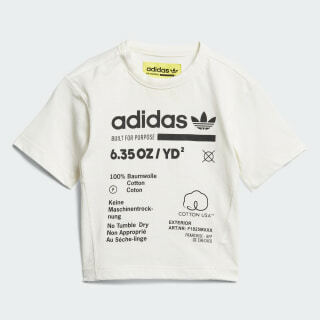 Just like the adult version, this t-shirt features a graphic riff on the fabric care instruction label. 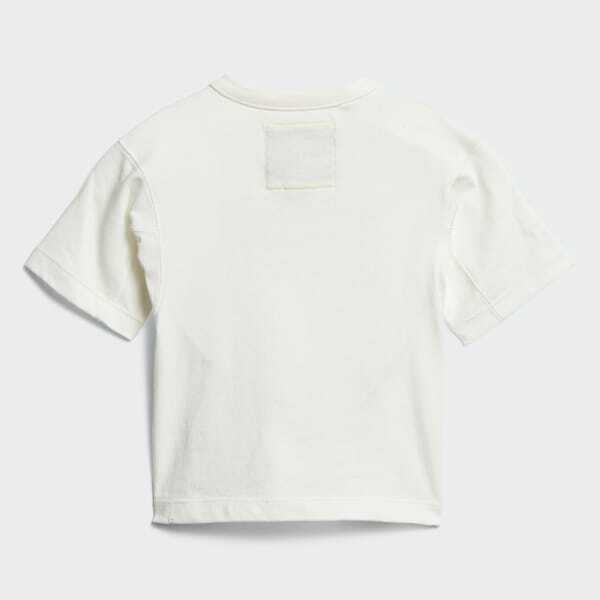 Extra-soft cotton jersey keeps your little one comfy.